We welcome your entire family to Dothan Dental Group. Our dentists, Drs. T. Wayne Prim and Ashley C. Matthews, are both skilled and experienced dentists and know exactly what is needed to care for people in all stages of their life. 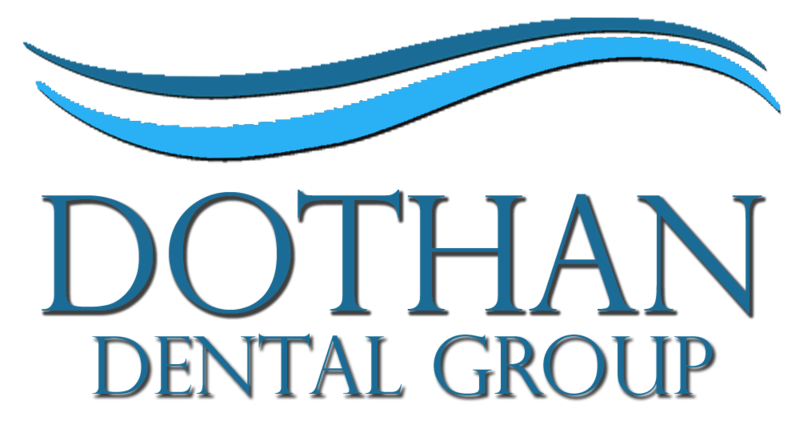 From the youngest members of your family to the most senior, you can trust Dr. Prim and Dr. Mathews – and the entire Dothan Dental Group team – with your family’s dental healthcare. We promise to care for your family as if they were our own. At Dothan Dental Group, preventive care is one of our top priorities. Just as in so many other areas of life, excellent preventive dental care will help you dodge most major dental problems. We place a strong emphasis on teaching good brushing and flossing habits, getting you in for your regular professional cleanings with our skilled and gentle dental hygienists, and visiting Dr. Mathews or Dr. Prim regularly for examinations. Of course, since life doesn’t always go as planned, we also have the skills you need for the inevitable mishaps. We offer same-day emergency appointments, and Drs. Matthews and Prim can perform root canals, tooth extractions, and even complete smile restorations. We can also set you up with crowns, bridges, partials, or dentures.